WASHINGTON (AFNS) -- The KC-46 Pegasus program achieved an important milestone July 6, 2018, at Boeing Field, Seattle, with completion of the final flight tests required for first aircraft delivery planned in late October. 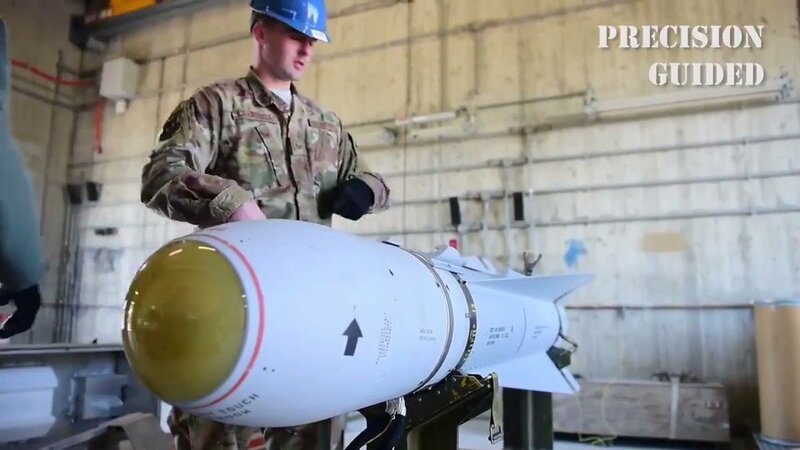 The integrated Air Force and Boeing test team completed all required test points for the Remote Vision System and for receiver certifications of the F-16 Fighting Falcon and C-17 Globemaster III. These two receivers, coupled with testing completed in June of KC-135 Stratotanker refueling the KC-46 as a receiver, are the minimum required for delivery. “With this milestone complete, the test program has demonstrated a level of maturity that positions Boeing to deliver, and the Air Force to accept, an aircraft by the end of October 2018,” said Dr. Will Roper, the Air Force service acquisition executive. The KC-46 test program is now transitioning to follow-on receiver aircraft testing and certifications required for operational testing starting in 2019. On June 4, 2018, Chief of Staff of the Air Force Gen. David L. Goldfein met with the men and women testing the KC-46 at Boeing Field to witness their hard work firsthand. 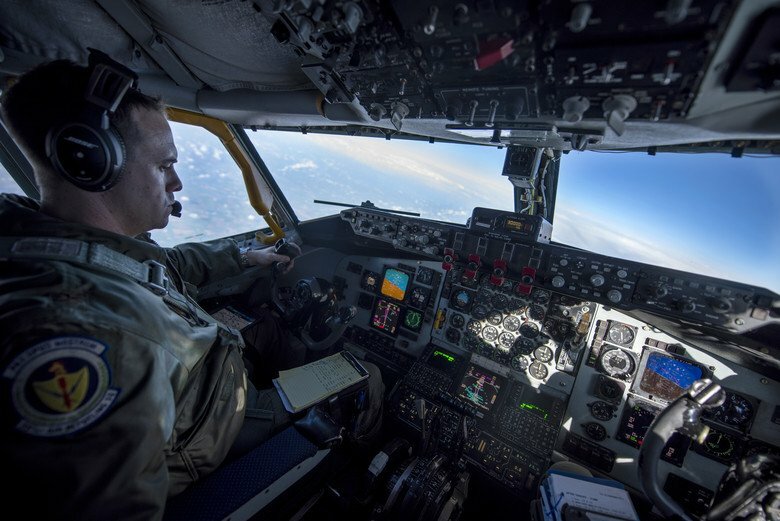 While flying on a scheduled KC-46 test mission, Goldfein flew the aircraft and its boom in between test points, and observed C-17 receiver aircraft certification testing.